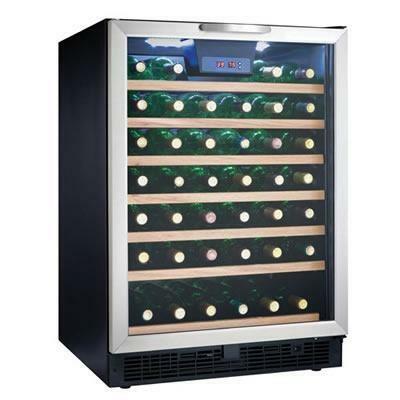 Wine Storage at Hills Flat Lumber Co.
Danby 36 bottles storage wine cooler with showcase lighting that illuminates the cabinet with energy efficient blue LEDs. 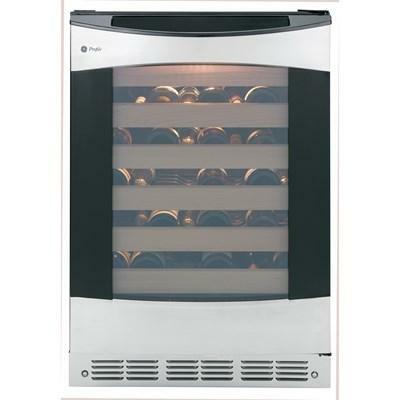 The seamless full length door handle and reversible door hinge allows for a left or right hand door swing. 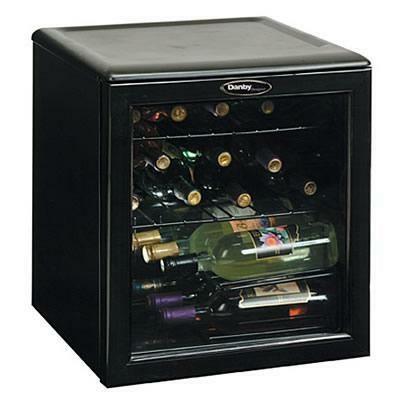 This Danby® free-standing wine cooler is an economical and convenient way to cool and store wine. 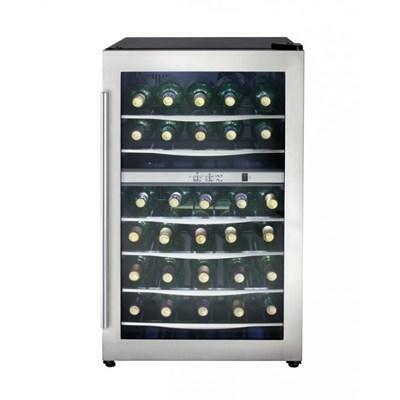 This model offers a generous 35 bottle capacity and includes interior display light to show off your collection. 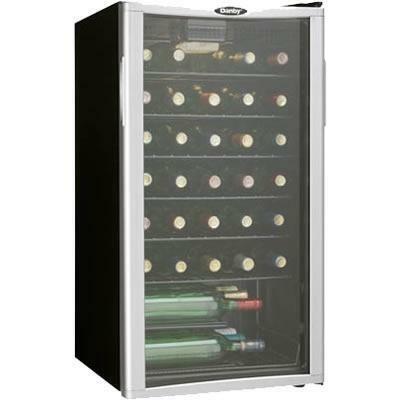 This Danby® free-standing wine cooler is an economical and convenient way to cool and store wine. 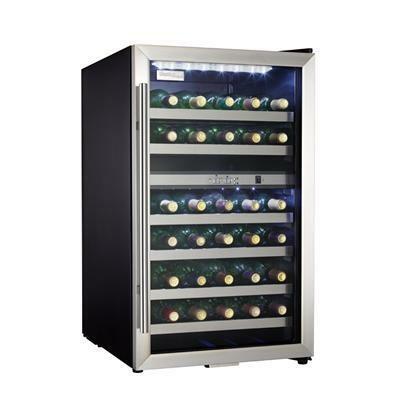 This model offers a generous 36 bottle capacity and includes interior LED display lights to show off your collection. 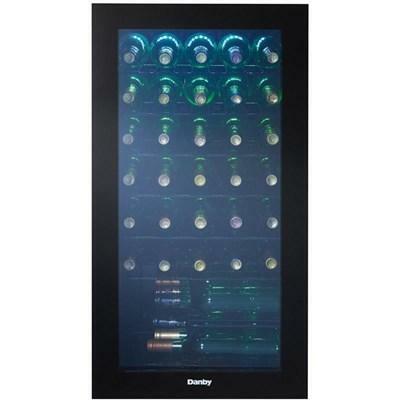 Danby 50-bottle capacity wine cooler with interior LED light which illuminates without the heat of an incandescent bulb. 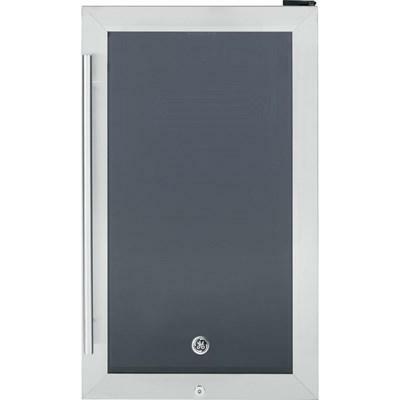 The precise digital thermostat with LED display allows the temperature to be accurately set and monitored through the door. 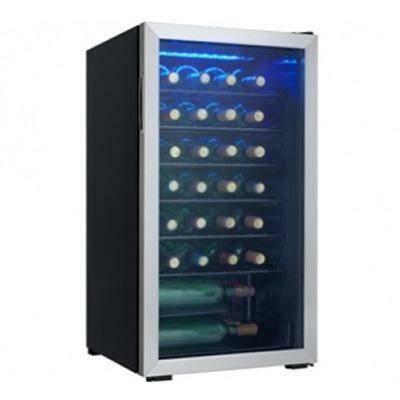 Danby Designer wine cooler up to 75 bottles of wine precisely set temperature between 6°C - 14°C (43°F - 57°F). 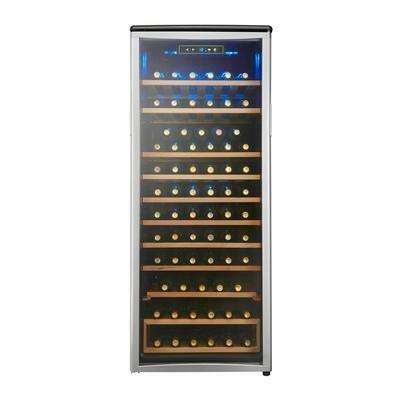 Blue interior display light showcases the wine collection and illuminates without the heat of an incandescent bulb. 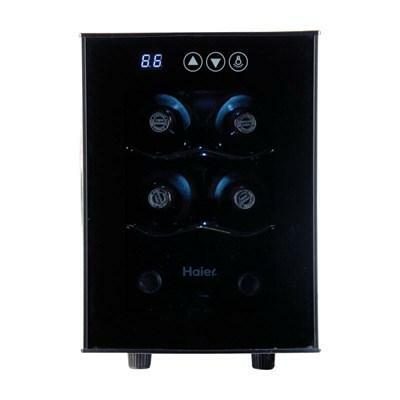 Haier 6-bottle capacity wine cellar featuring thermoelectric cooling, soft interior light and a LED electronic control display. 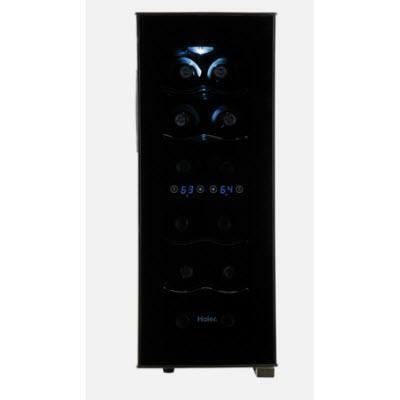 Haier 12-bottle capacity wine cellar featuring thermoelectric cooling, soft interior light and a LED electronic control display.